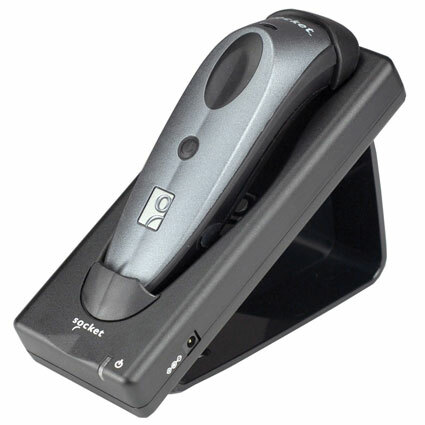 The Socket CHS Series 7 barcode scanner offers cordless versatility necessary for mobile applications. 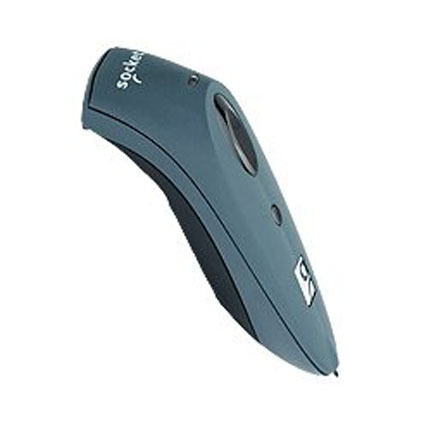 Designed for use with mobile computers, iPhones, or any other Bluetooth-enabled device, the CHS Series 7 makes it easy and affordable to add barcode scanning to your business operations. The CHS Series 7 comes with your choice of linear imager, 1D laser scanner, high powered 1D laser scanner, or 2D imager, ensuring the barcode scanner meets your exact needs. Each scanner features an optimal scan range ideal for most users, allowing for easy scans without having to really reach or move the product into view. 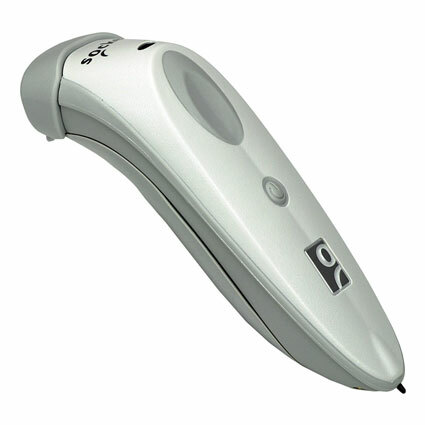 Socket built the standard CHS Series 7 barcode scanner to hold up to general day to day use. Able to withstand drops of four feet, the scanner is strong enough to keep up with accidental knocks off counters or drops out of hand. For added safety, we recommend using the lanyard tether to keep the scanner safely secured around your neck or arm. The more durable 7P and 7X can survive drops of five feet to concrete, ideal for light industrial or field service applications. For healthcare locations, the CHS 7XRx also sports an antimicrobial case, keeping the growth of bacteria at bay. <b>The CHS Series 7 has been replaced by <a href="https://posmicro.com/pro/2296/socket/socketscan-700-series">SocketScan 700</a></b> <br><br> The Socket CHS Series 7 barcode scanner offers cordless versatility necessary for mobile applications. 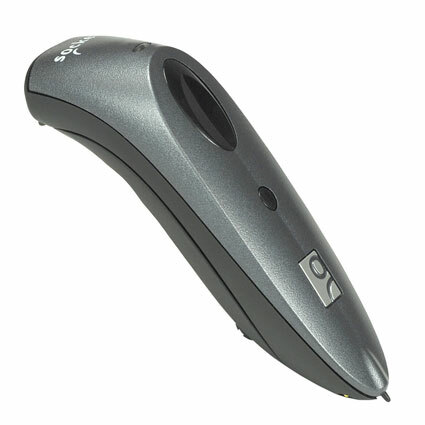 Designed for use with mobile computers, iPhones, or any other Bluetooth-enabled device, the CHS Series 7 makes it easy and affordable to add barcode scanning to your business operations.